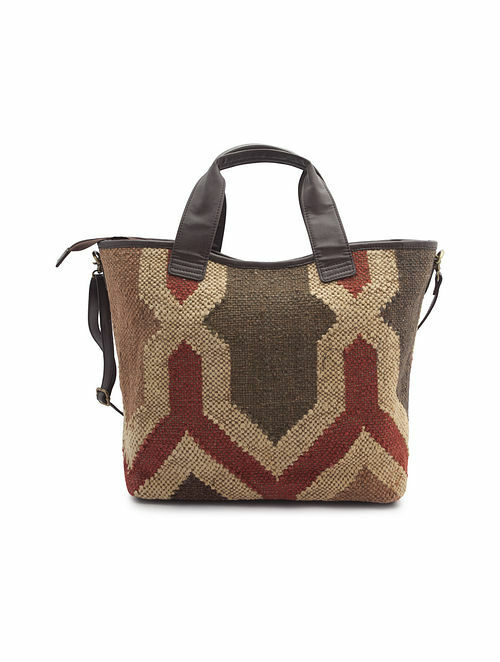 Disclaimer: Each bag made out of handmade kilim will have different pattern arrangements which add to its unique charm. Dispatched in a maximum of 12 business days. This item is not eligible for return or cash on delivery (COD). Cancellation requests will be accepted strictly within 24 hours of placing the order only. This product is made on order.